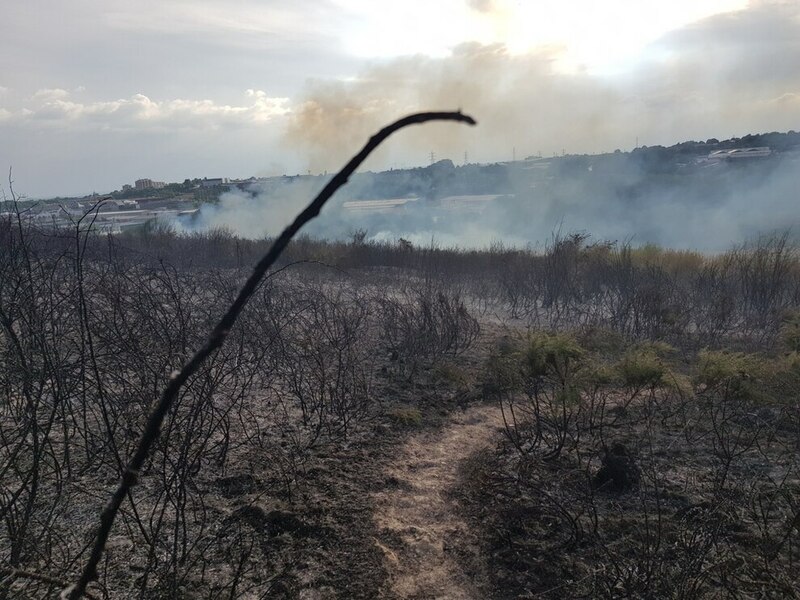 Firefighters have been called out again to a number of bush and grass fires in the region. 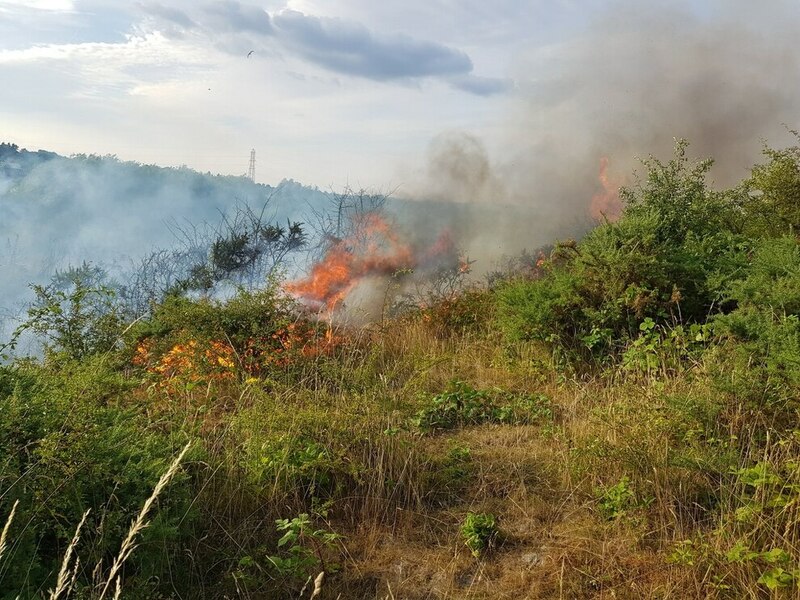 People were warned to stay away from Saltwells Local Nature Reserve in Netherton last night as crews tackled a bush fire. Meanwhile, in Walsall crews had to deal with an incident in the Reedswood Park area.